Brick, NJ (October 20, 2016) – 2016 marks a unique milestone for North American Video (NAV). The company is celebrating its 21st year in business. To mark the anniversary, NAV hosted an open house at their new Las Vegas technology center on Wednesday, September 28, 2016 where guests enjoyed the hospitality, education and technology on display. Since its inception 21 years ago, NAV has grown to become the leading security and surveillance Integrator serving the gaming market, earning numerous industry accolades and awards for delivering innovative solutions and outstanding customer service along the way. 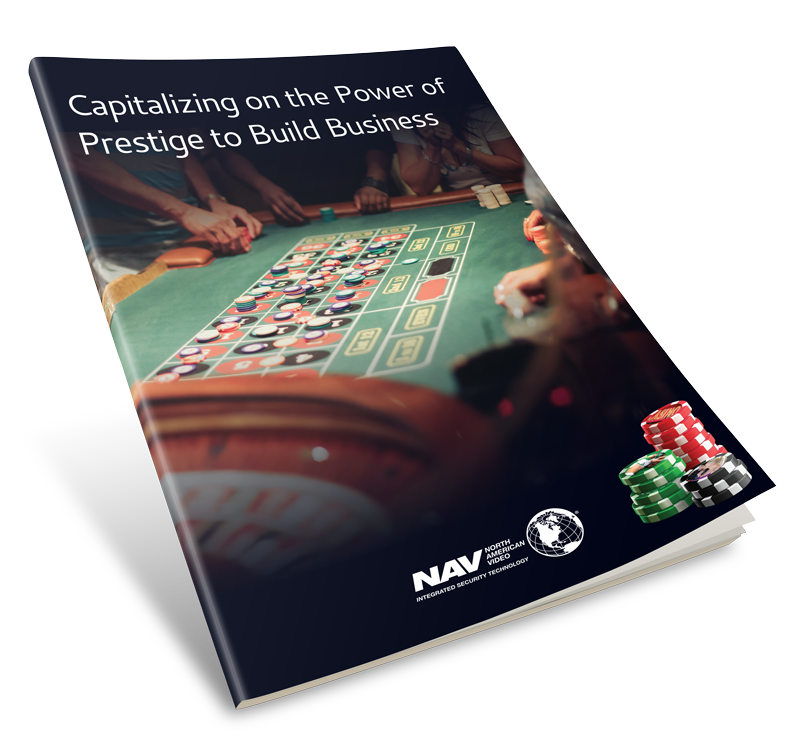 Today, the business enjoys long term relationships with many corporate and tribal gaming organizations. NAV’s Open House took place at the company’s new Las Vegas facility, and showcased various new technology offerings from several of the industry’s top surveillance and security manufacturers, with the NAV team and manufacturer staff on hand to demonstrate and discuss the latest technology solutions.